You usually say that the dog is the best friend of man. And dogs are amazing creatures, they are the loyalest friends you can have. They are always happy to see us, it does not matter if we just left the home. They always welcome us with a swinging tail. They notice if we are sad and play and cuddle with us to make us happy. Our four-legged friends are wonderful, they are real family members. But unfortunately, there are too many people who do not treat their animals with the love and respect they deserve. There are people who are tired of their doves, as if it were an old couch they were tired of and just abandoned them. The owners do not care what happens to the dog. It’s terrible. And that’s something I’ll never understand. 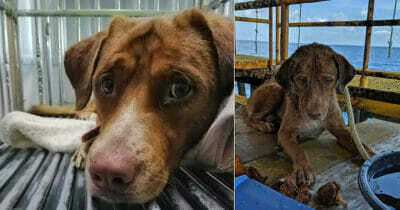 Now spread a heartbreaking video that has made people boil. 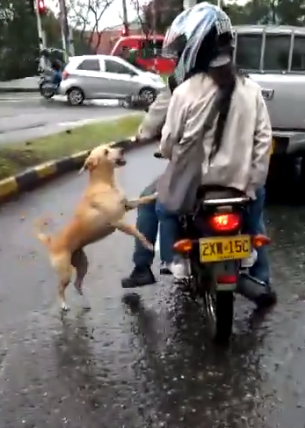 In the video you can see a dog running for what appears to be his owner on a motorcycle – because they will not abandon him. 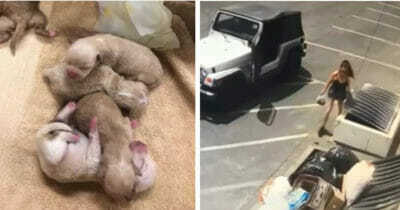 What is believed to be the dog’s owner, according to several media reports, goes on a motorcycle. In the video that was filmed in Medellín, Colombia, you can see how the dog is running a lot after them. 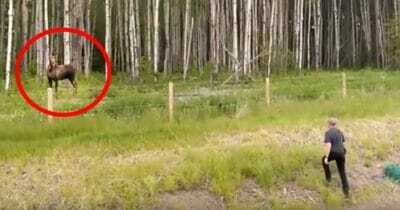 The dog tries to jump on the motorcycle in every way to avoid his tragic fate. 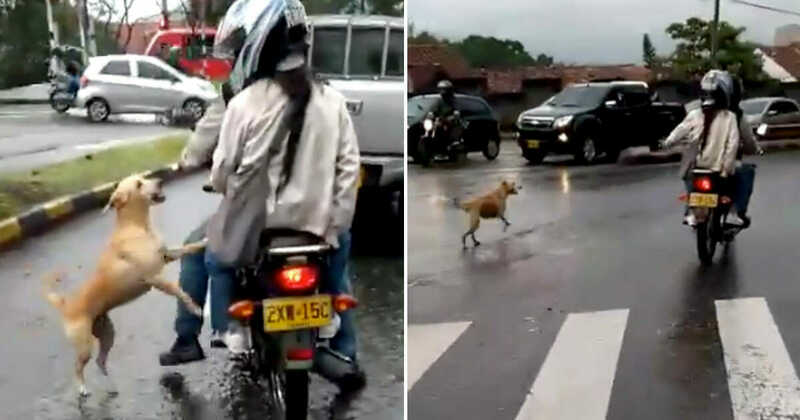 But the owners do not care every time the dog manages to reach the motorcycle in the middle of the traffic, they push the dog away so he will not jump. It’s terrible to see. The poor dog does not get along and continues to run after my car. He is about to be hit several times. But the owners just keep going, it’s clear they’re going to abandon their dog. The heartbreaking images have been diligently shared on social media in a short time and make the net boil. 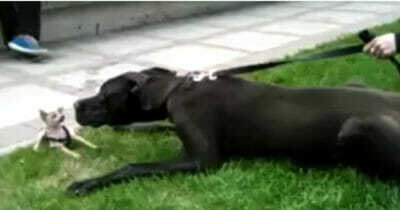 We hope with all our heart that any other kind person helped the dog and that he had come to a safe and loving home. We can not treat our pets as if they were furniture we throw when we get tired of them. 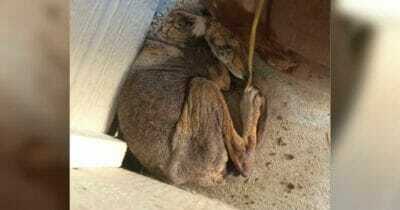 Help us spread this to raise awareness about this issue, which unfortunately exists worldwide.